The India that we get to see today came into being only in 1947, and later. 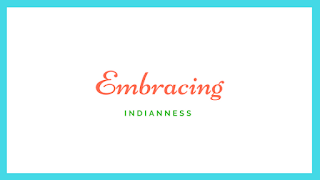 The whole subcontinent, throughout its history, no matter how diverse it was in its socio-cultural and political affairs, has always had a common essence – a common signature trait that was rare in other contemporary civilisations – the trait of seeking! The subcontinent has never been the land of knowers but the land of seekers. Aptly, in Dr Amartya Sen’s observations, the age-old traditions of dissent and argument had, over time, created an India which was marked by curiosity and quest! The earliest instances of curiosity and doubt can be seen in the holy texts of the Rig Veda (Nasadiya Suktam) and the continuance of such a culture of dissent and quest can be observed from almost every faith and belief that originated from this land. Religious beliefs like Buddhism and Jainism have stood as proud instances of such a tradition, not to mention numerous other such beliefs like Sikhism, Shaivism, Vaishnavism, and the like. And this tradition of curiosity, quest, and argumentation was the signet binding force which made the whole subcontinent feel as one – both from the outside and inside as well! The thing that must be noted here is that this culture of seeking is great not only for spiritual or philosophical upheavals but also for a number of socio-political reasons: the tradition of seeking instead of knowing offers space for dissent and doubt, challenges and arguments – and has by-products far beyond philosophical goals. Plurality, openness to dissenting voices – both political and social, acceptance and appreciation of seemingly contradicting ideas and values, a celebration of differences, respect for diversity et cetera are only some of the fruits we can aspire to wield by sticking to the tradition of seeking. Turning our point of discussion to the present state of India, although we can’t be sure when the doom of this noble tradition of seeking and quest began; but we can for sure remark that it’s at an all-time low as of now. The above claim can be very well corroborated with clippings from recent news headlines that depict instances of violent attacks on opposing ideologies, a generation of youngsters that’s ready to fight without trying to understand, politicians who attempt less at understanding and more at advertising and marketing, a huge crowd that’s passionate about taking stands and defending the same at any cost, and many more. 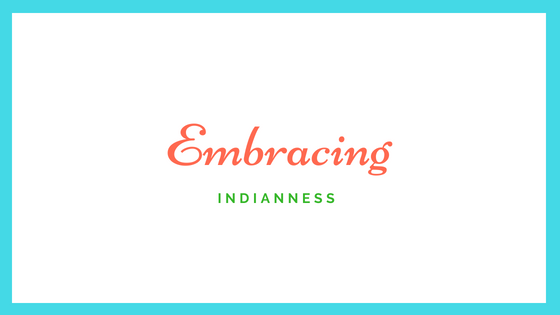 Having observed that and avoiding the toxic practice of wasting our limited energy on pondering over the past, all we can resolve to is being a bit more Indian! This independence day, let’s be a bit more worthy of our nation and tradition – let’s ask, not to question but to know – let’s live, not to show but to see – let’s argue, not to win but to seek! Let’s not start a blame game this time. This is OUR nation, and we all are together in this.